Wi-Fi, or Bluetooth? It's a question that most audiophiles have answered resoundingly when it comes to wireless sound: Wi-Fi, of course. Uncompromised fidelity (from the original audio source), more stable connection, fewer interruptions, and did I mention fidelity? In the last year or two, though, we've basically seen Wi-Fi speakers pushed into a corner of the market, as a niche product, while ever more ubiquitous Bluetooth speaker systems have taken the lead. The reason for this is quite simple: Wi-Fi is hard, Bluetooth is easy. And not just in the setup sense, but in terms of actual audio playback. 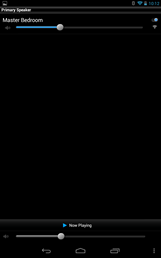 Wi-Fi speaker systems, like the well-known Sonos, are basically limited to whatever kind of functionality Sonos decides to implement as part of its player software. And that's because Wi-Fi isn't a true "audio streaming" mechanism - there is no Wi-Fi audio playback standard, hardware makers have to invent their own way to make this happen. 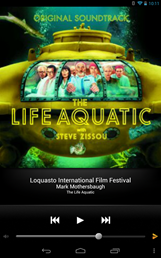 Like Apple's AirPlay. Bluetooth, though, is far simpler. It uses a standard playback system known as A2DP, which supports audio playback directly from a transmitting device to a listening receiver. There's more to it than that, but that's really what you need to know, and of course that iOS and Android both natively support this standard. That's what makes Bluetooth speakers so easy: just pair and play. So, that brings us to the Phorus PS1. The Phorus is quite an interesting speaker, not only is it shaped sort of like a little hill, it's a wireless playback hybrid: offering both Wi-Fi and Bluetooth. 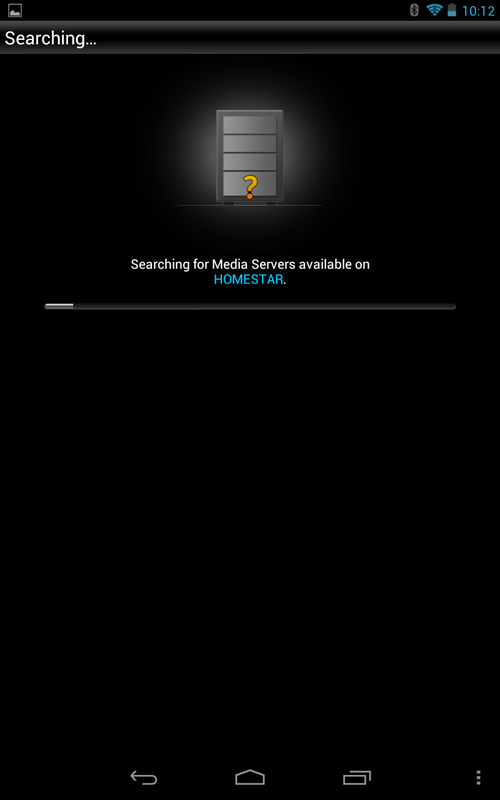 The Wi-Fi playback works only through Android devices (thus the "for Android") via an official Phorus app. The Bluetooth works like Bluetooth - you pair a device, and whatever you'd hear on the device comes out of the speaker instead (this has its drawbacks). But is this combination enough to make the Phorus a sound purchase? What is it? 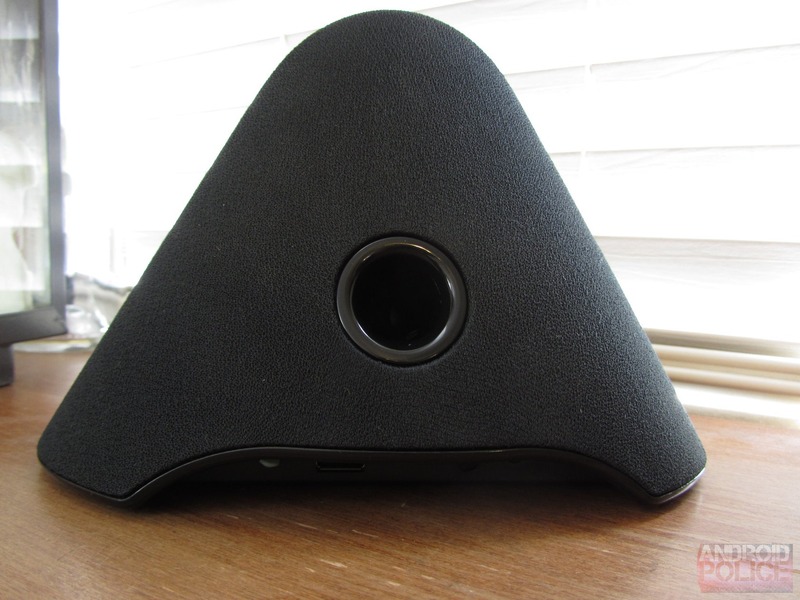 A combination Wi-Fi / Bluetooth speaker system with an Android control app. How much is it? $199 for each receiver unit. What's in the box? 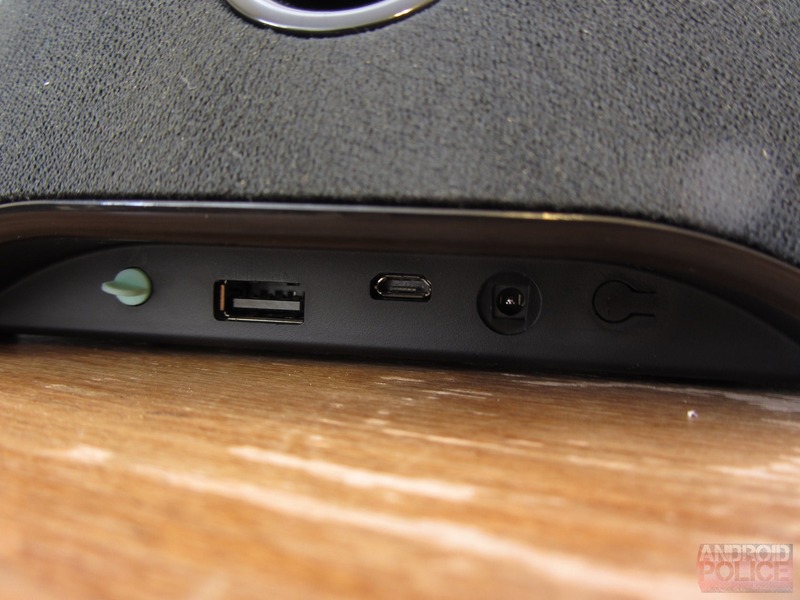 The speaker, the power cord, microUSB cord, and a miniUSB cord (for whatever reason). What's so special about it? This is the first combination Wi-Fi / Bluetooth wireless speaker solution I'm aware of, so it's pretty unique in that regard. 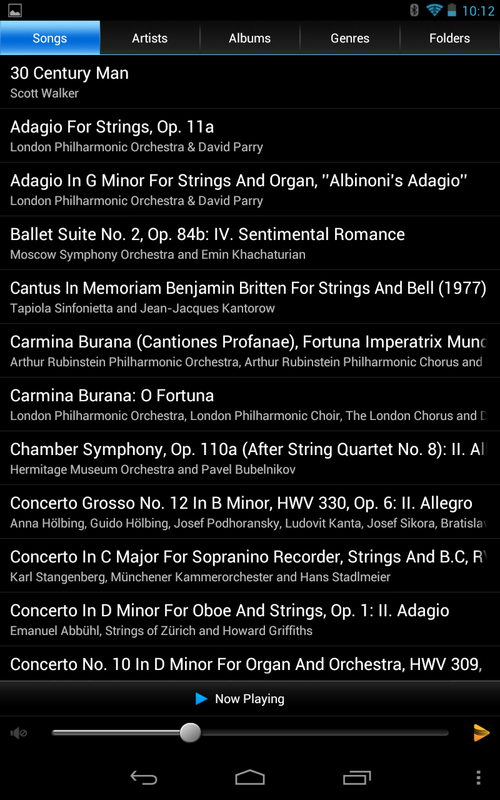 It's also designed especially for Android (which really just means there isn't an iOS app). Do I want it? Maybe. 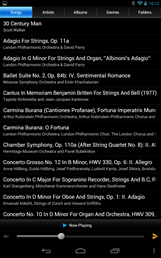 That really depends on how you listen to and store your music, and how well Phorus supports (and improves) the Play-Fi control app. Right now, it's in a pretty sorry state. Sound: When Phorus says "room-filling sound," they mean room-filling sound. While The PS1 isn't exactly huge (about 8.5 inches across and 6 inches deep), the amount of ear-crushing audio it can put out is quite impressive. 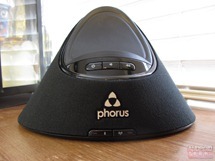 Phorus doesn't provide a wattage figure, but the PS1 is rated for 90dB of output, which is indeed very loud. The Phorus could easily fill a moderately-sized living room, kitchen, or most spaces in a home. That's definitely the biggest advantage to this speaker - it has a relatively small footprint, but creates a massive audio presence. The quality of that audio really depends on volume. Pushing the PS1 to the limit gets a fair bit of rattle and buzz from the rear-firing bass reflex port, and the actual fidelity of the sound deteriorates significantly at the edge of its powers, as well. At moderate volumes, a very pleasant, balanced, mid-heavy signature with a surprising amount of low-mid range was replaced with an emptier, tinnier sound as the bass / mid response failed to keep up with the treble at high volumes. Standing 20 feet away, though, this probably won't be as grating. Is it a $200 speaker? Well, you're getting a hell of a lot more for your money than a Jambox, that's for sure. Connectivity: Want to connect via Bluetooth? Not a problem. 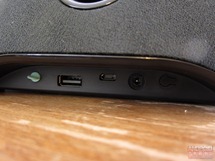 3.5mm stereo in jack? Yep. 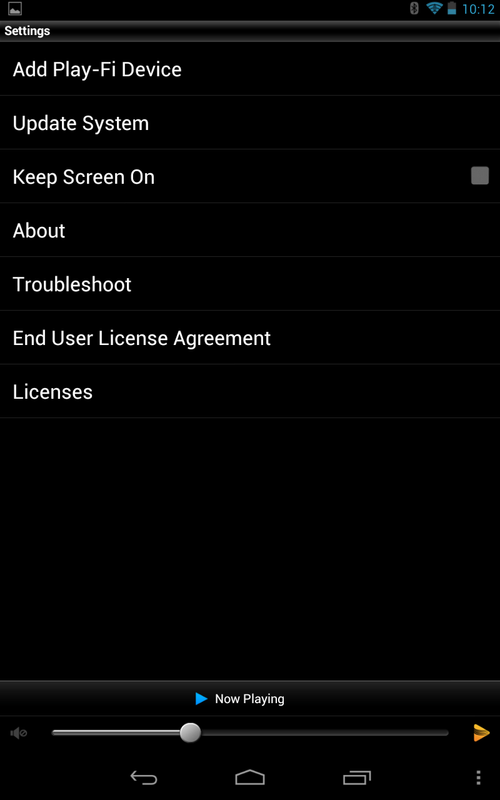 And, of course, Phorus' proprietary Wi-Fi streaming standard is an option, too. In terms of quality, the Wi-Fi mode did offer the best-sounding audio, even better than the wired connection. This is mostly a result of the fact that the analog input components on speakers like these are pretty cheap, as most of the money goes into the digital side of the hardware. 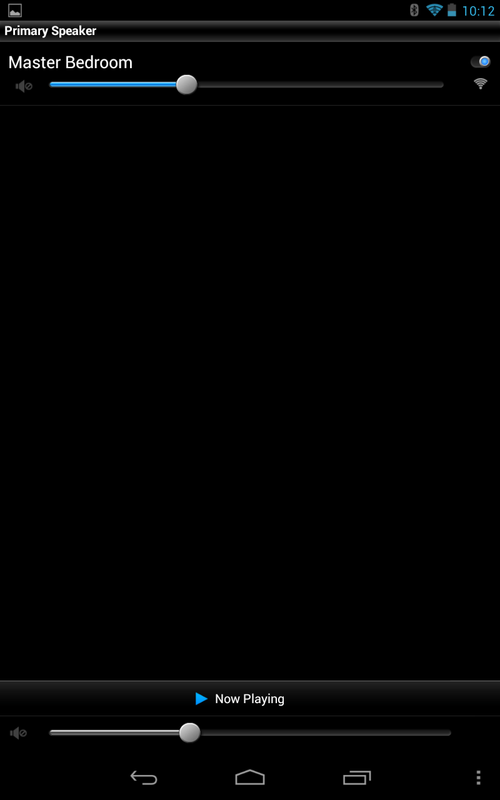 Bluetooth performance experienced occasional "clicks," and clipping at high volumes. I find these issues are less common on dedicated Bluetooth speakers, which once again leaves me wondering about the quality of secondary components in Phorus' product. If you're curious about file format compatibility, it does MP3's. WMA was a no go. I have no more information for you on that front, nor does Phorus' own documentation. 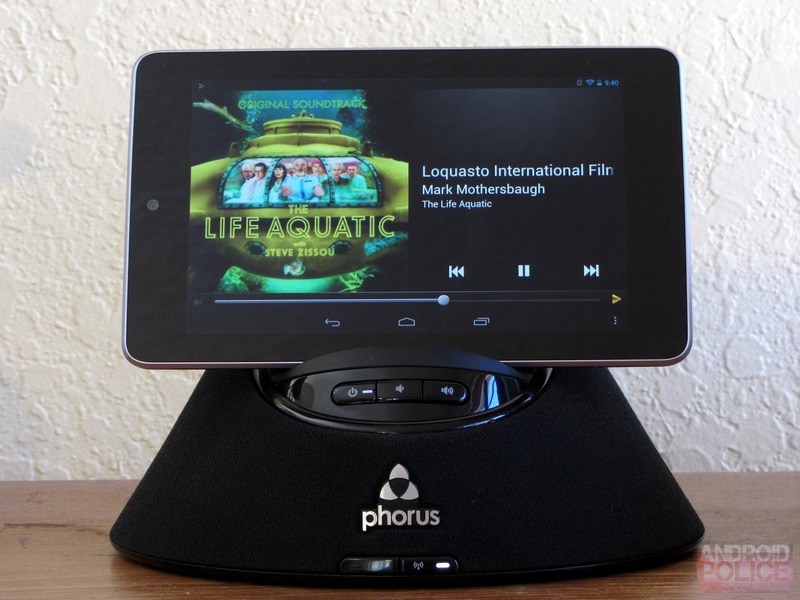 Charging: The Phorus PS1 can charge your phone or tablet via a USB port on the backside. Neat. Definitely a plus for something that's tethered to the wall anyway. Setup: I admit it - I thought setting up this thing was going to be a nightmare. I couldn't have been more wrong. I can explain it in one sentence. Don't believe me? Here goes. 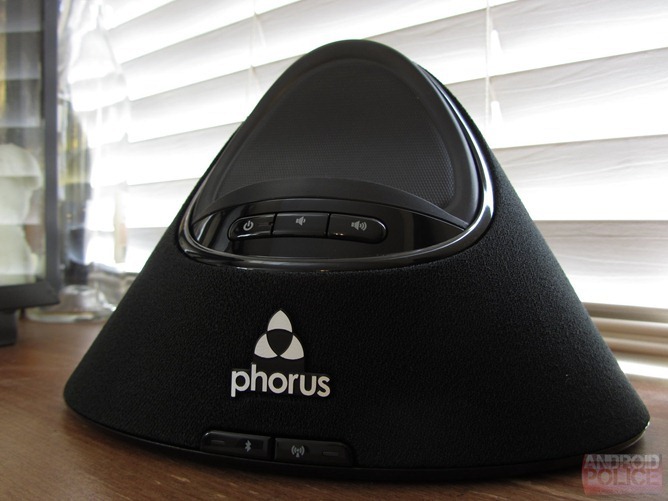 Unbox the speaker, plug it in, power it on, download the Phorus Play-Fi app on your phone or tablet, connect to the speaker using the app (very simple), and enter your Wi-Fi password. Done. Adding a second Phorus is just as easy. Bluetooth was also painless - just hold down the Bluetooth button for 3 seconds to put it in pairing mode. 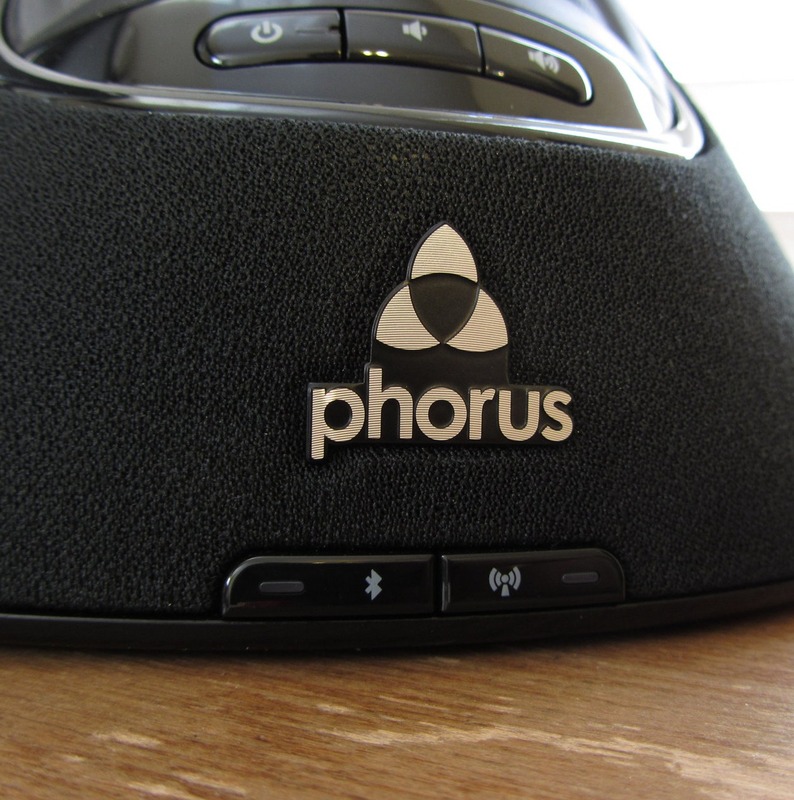 Phorus also sells the PR1 receiver, which can push Wi-Fi music into your existing sound system. The App: It's awful. Like, unredeemable. They need to just start over and make a new one - this is quite possibly the ugliest, slowest, least functional music app I have ever used. 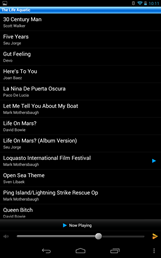 And I've used the stock Android music app from way back in the day. Want to sort your tracks in an album by track number? Good luck. Want to see an artists' albums, as opposed to every song by that artist? Nope. EQ settings? Negatory. 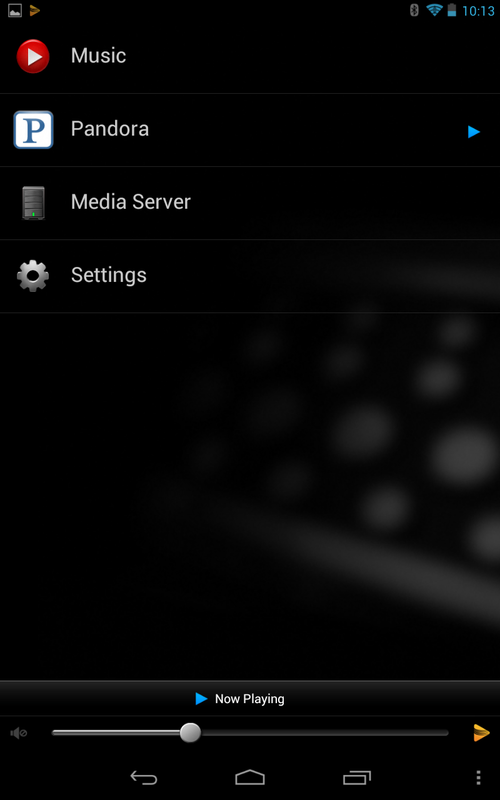 Lockscreen or notification bar controls? Don't get your hopes up. That said, it basically works - it only crashed once when I was using it. 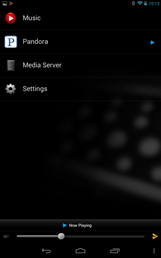 The app can play back music locally stored on your Android device, and scan your home Wi-Fi network for media servers, so that's handy. 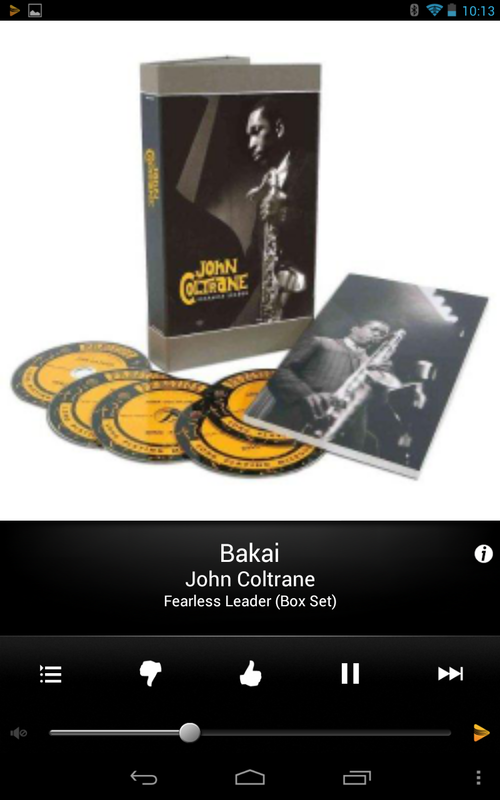 And it does Pandora. But that's pretty much the limit of its functionality. 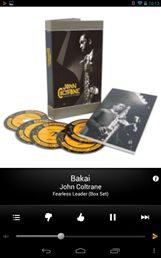 No Spotify, Amazon MP3, or any other music service of any kind. 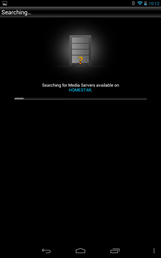 So, unless you keep all your music on your phone/tablet locally, or have your music available on your home network, the app is pretty useless. And even if you do those things, looking at them in the app is just ugly as hell, and cumbersome. The user flow is all wrong (it asks you to pick a speaker every time you're not actively connected to one - why not just remember the last one I used? ), scrolling through long alphabetical-order-only lists is painful, settings are near non-existent, and it looks like something out of Android 1.6. I've been primarily using Bluetooth with the Phorus instead, because dealing with the app is simply not worth it at all. Power cable: It's maybe 5 feet long. For something like this, where I'm going to want it in a very particular place to ensure it's actually pointed and positioned where I want it to be, I need a longer power cable. Price: At $200 a pop for the speakers, Phorusizing your house could quickly turn out to be rather pricey. That said, Sonos charges an even more absurd amount for their systems. This is pretty cheap by comparison. 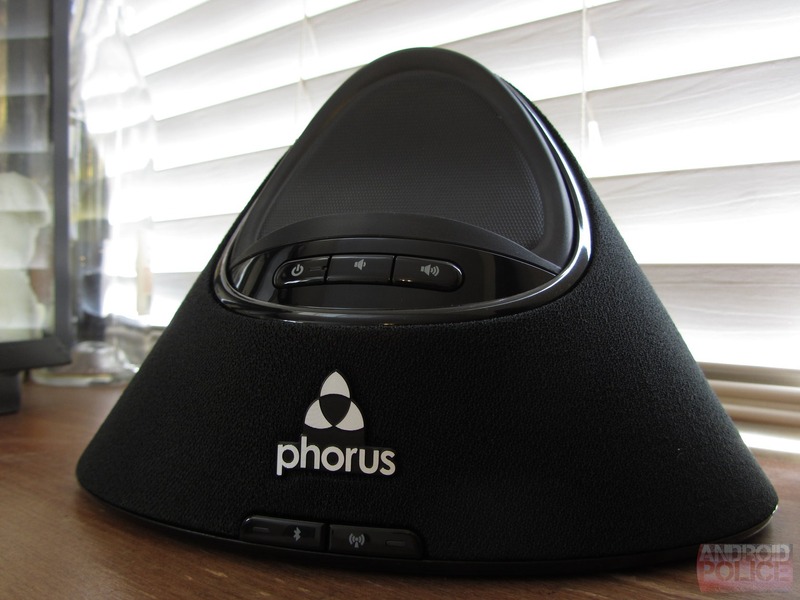 At the end of the day, the Phorus PS1 shows a lot of promise. But that promise doesn't add up to $200, at least not in my book. If the app gets some major refinements in terms of usability, functionality, and aesthetics, I'd be happy to take a second look at this great little speaker. That's all it really is for now, though - a great little speaker. It sounds fantastic for its size, provides some truly impressive output, and it's well-equipped in terms of connectivity options. Really though, the inclusion of Bluetooth as a fallback to Wi-Fi seems to say to me that even Phorus knows their proprietary solution isn't good enough to stand alone. I agree. The whole reason I would buy a speaker like this in the first place is the headline feature: multi-room Wi-Fi playback with an Android app. I'd expect that app to be pretty good, too, and filled with a lot of interesting and useful features you wouldn't find in something like Play Music. 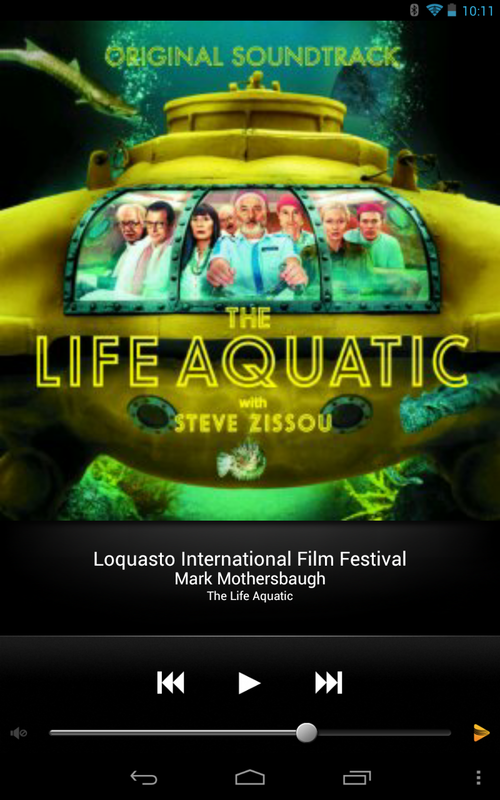 Yet, at best, the Play-Fi app does what it says on the box, and that just isn't enough. Having to use Bluetooth to make this a product I could live with kind of defeats the purpose of the whole thing in the first place, doesn't it? So, is the PS1 a workable solution if you desperately want Android-friendly multi-room speakers, keep all your music on a network-attached share (or your devices), and don't mind the terrible app? I guess. And it's not like the problems it has (read: the app) are unfixable, I just don't know how confident I am that they'll be fixed. Only time will tell, I suppose.